Cometa is a Fiano IGT produced by Planeta in Sicily. It is an elegant wine with a rich flavor and a persistent finish. It is excellent to combine with fish tartare and delicate dishes. Planeta is the symbol of a Sicily that has been able to re-launch itself to the great, of a Sicily that looks at the horizon of the sunny coasts and the wild nature of the hinterland. It was born only in 1995, but in a few years it has been able to carve out a leading role in the world of wine, merit of foresight and passion, work in the vineyard and ability to communicate the poetry hidden in each bottle. 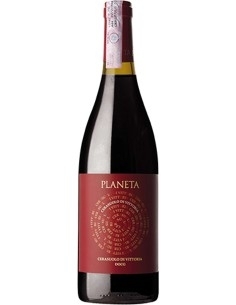 The Planeta family, of ancient Spanish origin, over the course of 17 generations, that is from 1525 to today, has committed itself to the enhancement of Sicilian wine excellence, ending up with the great and modern productive reality that we know today, an absolute protagonist of the Renaissance Sicilian wine. With the ambitious project "Planeta Terra" the winery has also engaged in an important path of environmental sustainability, aimed at defining an eco-compatible protocol to be communicated not only to the productive realities, but also to the consumer. It would be impossible to represent such a multi-faceted region from just one production area. 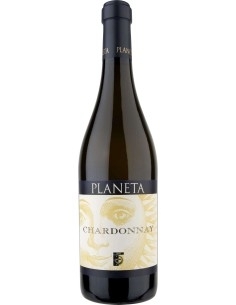 For this reason the Planeta winery has six different estates in six different areas of Sicily: Sambuca di Sicilia and Menfi (Agrigento), Vittoria (Ragusa), Noto (Siracusa), Castiglione di Sicilia (Catania) and Capo Milazzo (Messina). From so different soils and climatic conditions can only be born totally different wines, which tell different souls of the same region: thus Planeta can combine typical vines such as Carricante or Fiano with excellent Chardonnay or Cabernet Sauvignon, in order to tell the story and the traditions of the whole of Sicily, bringing in the glass the poetry and the bewitching beauty of this land that transmits to the wines faceted and at the same time fascinating characteristics. 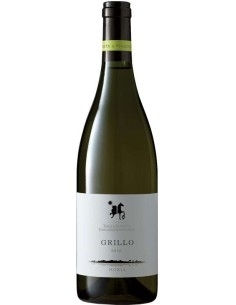 Inzolia is an IGT white wine produced by Sallier de la Tour IGT in Sicily. It has a straw-yellow color and its taste is dry and fresh. Great wine Inzolia, produced by Azienda Agricola Tenute Orestiadi. The quality / price is really exceptional. 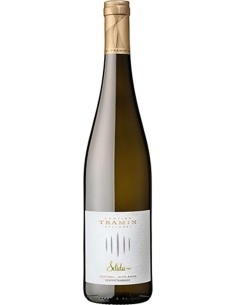 It is a straw-colored wine, bouquet of tropical fruits and fresh taste and elegant. 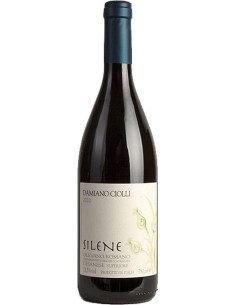 Silene is the entry wine of Damiano Colli. The name comes from a very common flower, the Silene Vulgaris recognizable by its characteristic balloon shape. 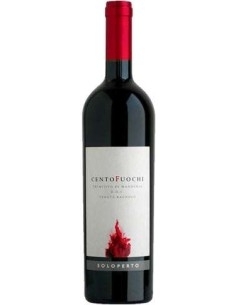 It is obtained from a selection of Cesana d'Affile grapes. 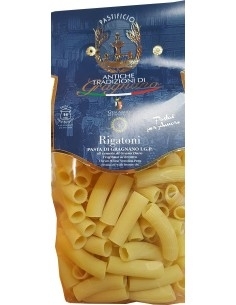 Rigatoni pasta artigianale di Gragnano 500 g.